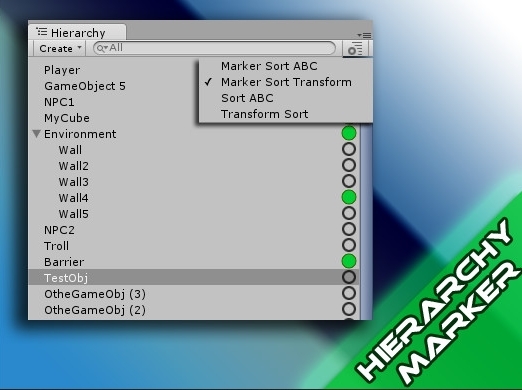 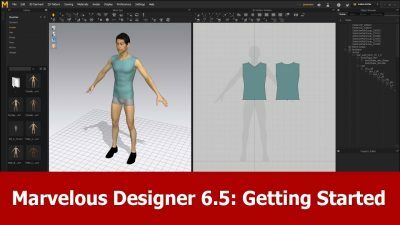 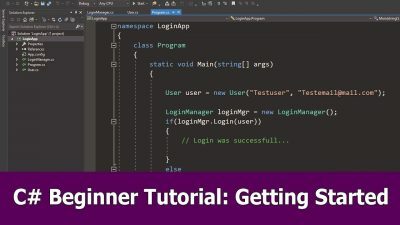 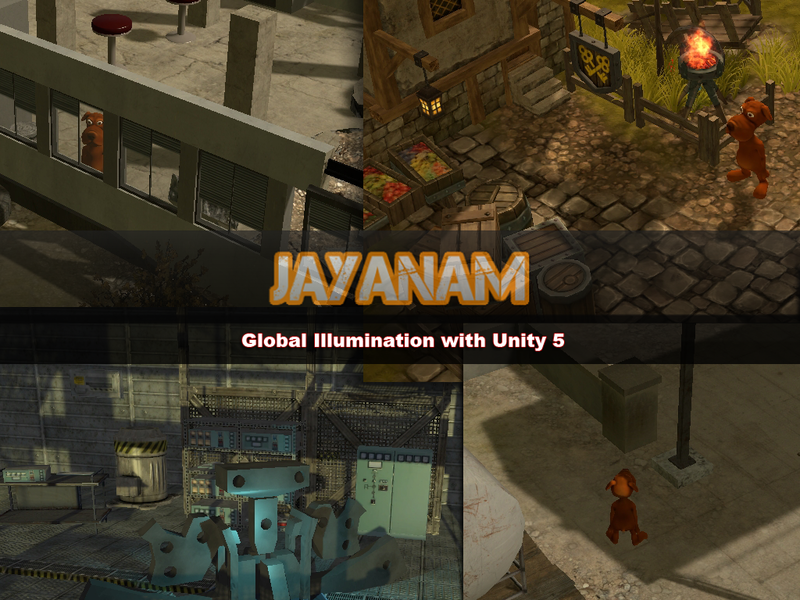 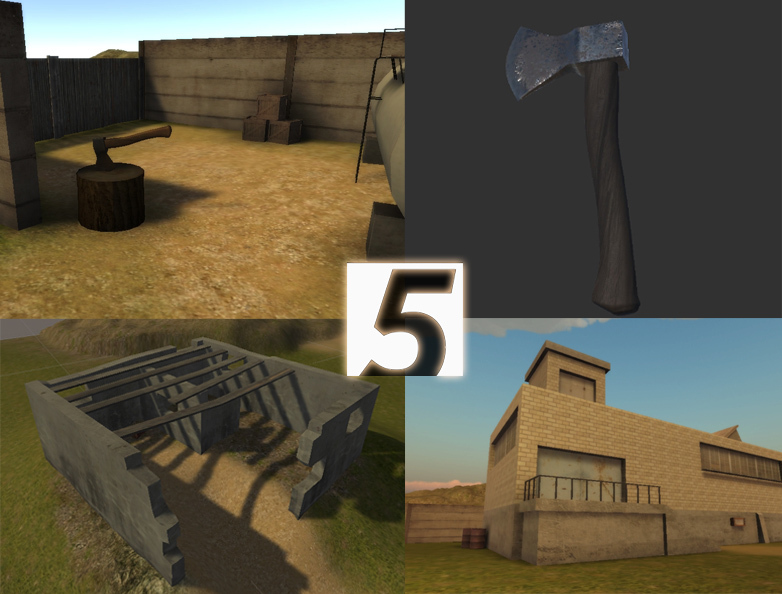 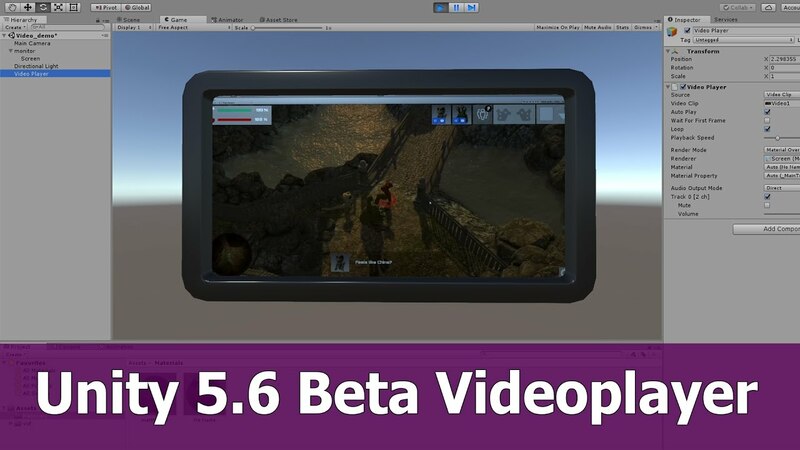 This is a getting started tutorial for Marvelous Designer 6.5 for beginners. 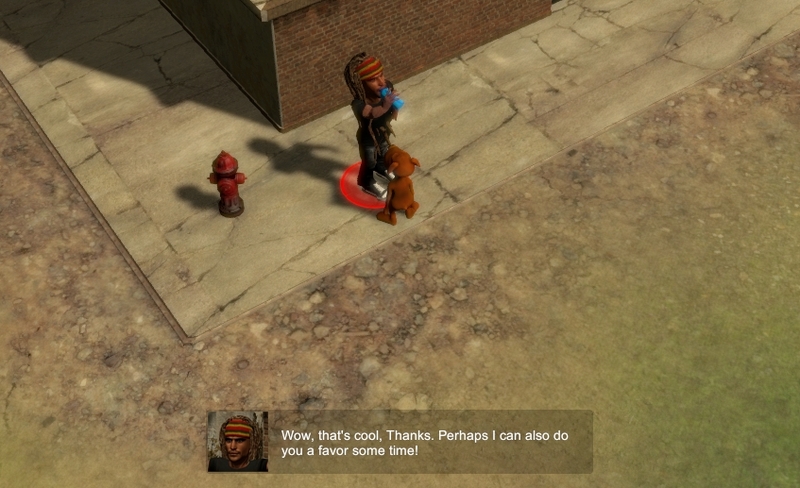 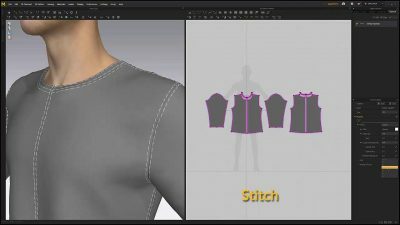 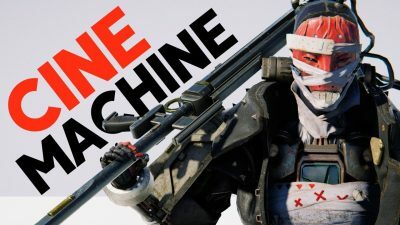 Marvelous Designer 7 comes with great new features that you can see in this preview video. 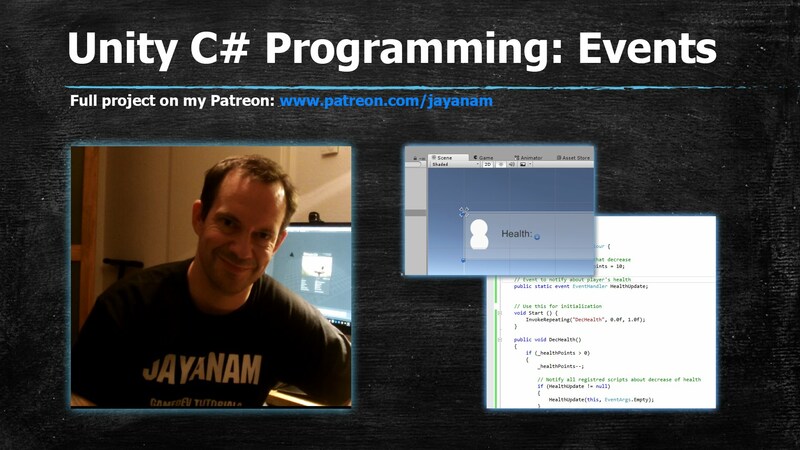 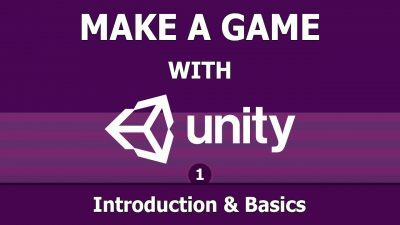 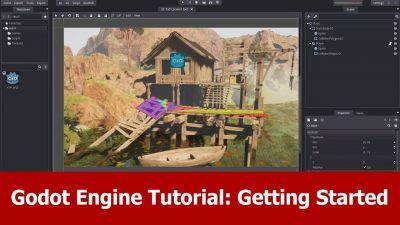 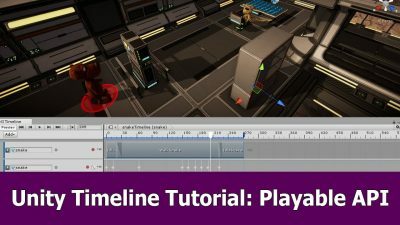 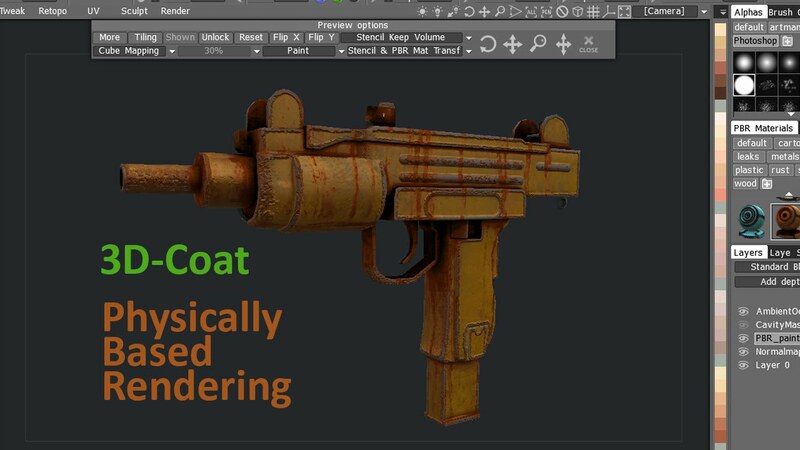 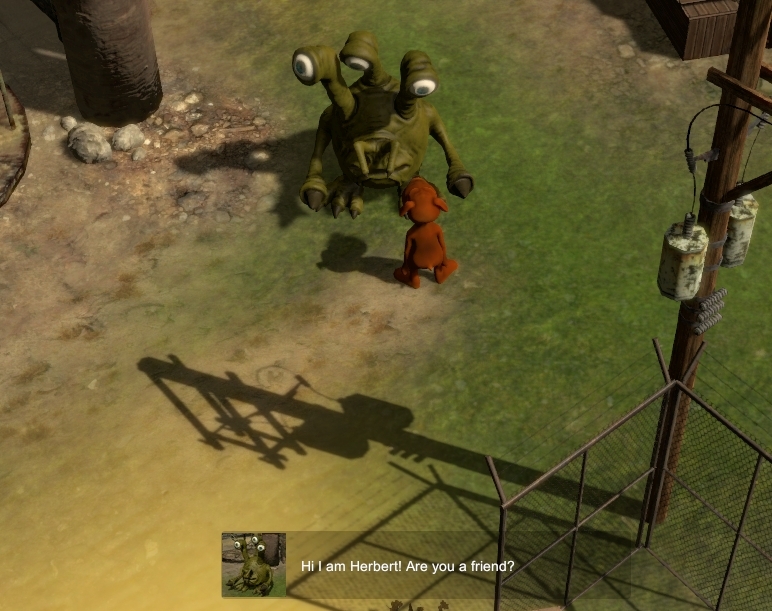 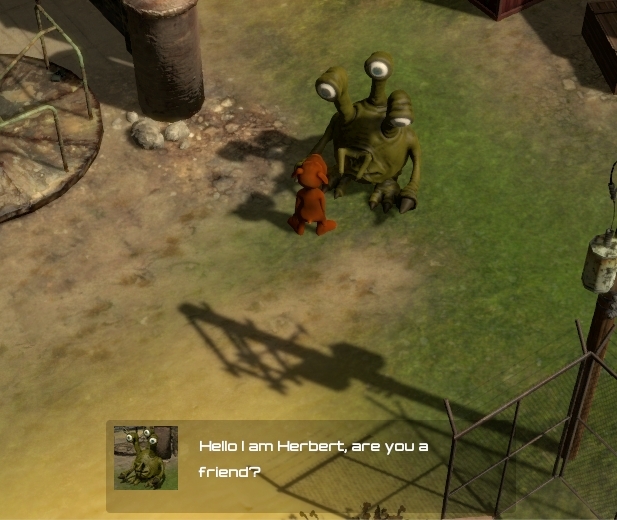 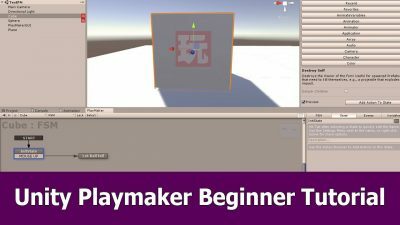 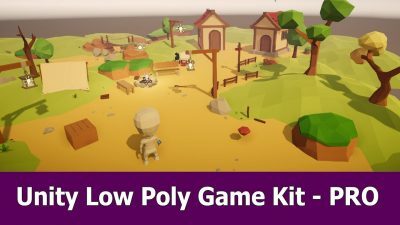 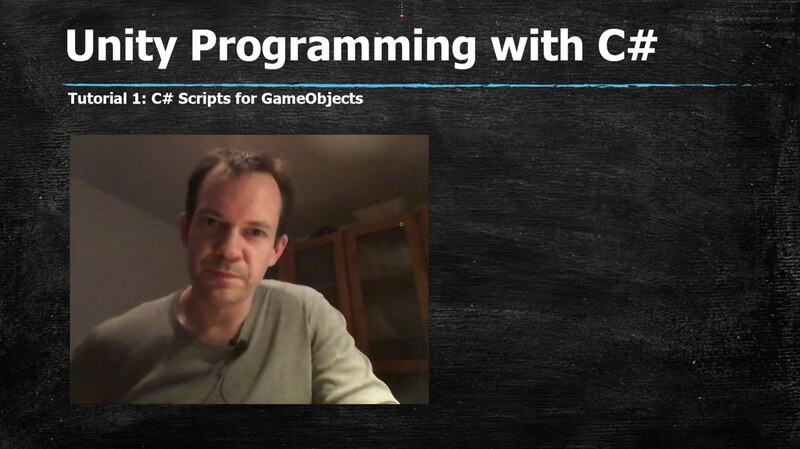 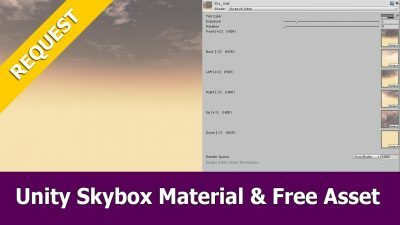 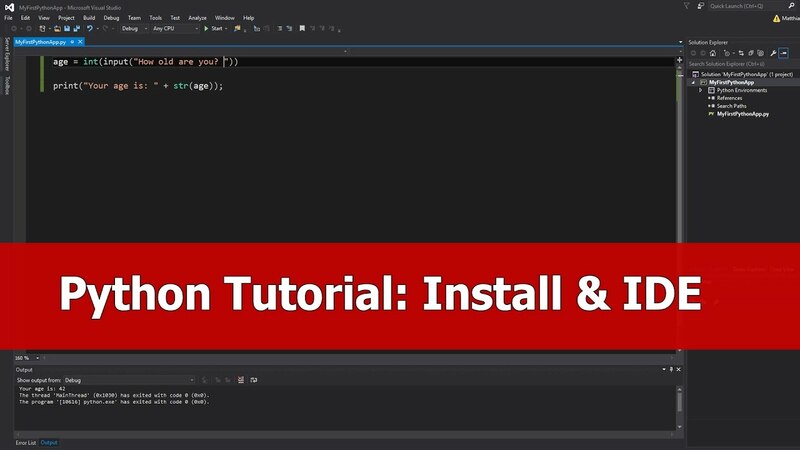 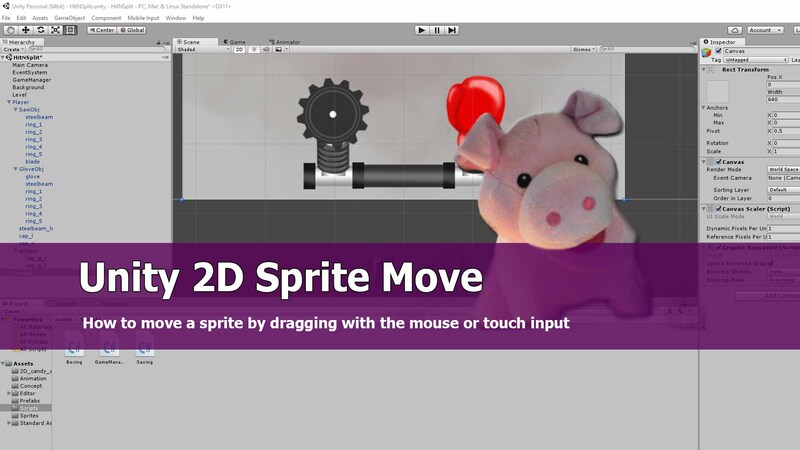 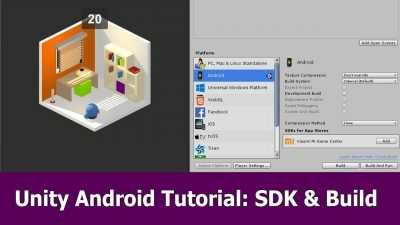 This video tutorial is an introduction for beginners to the Godot engine. 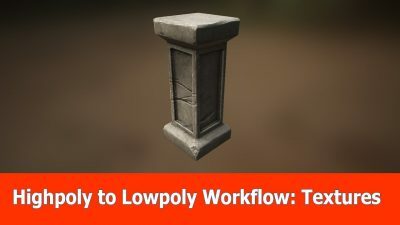 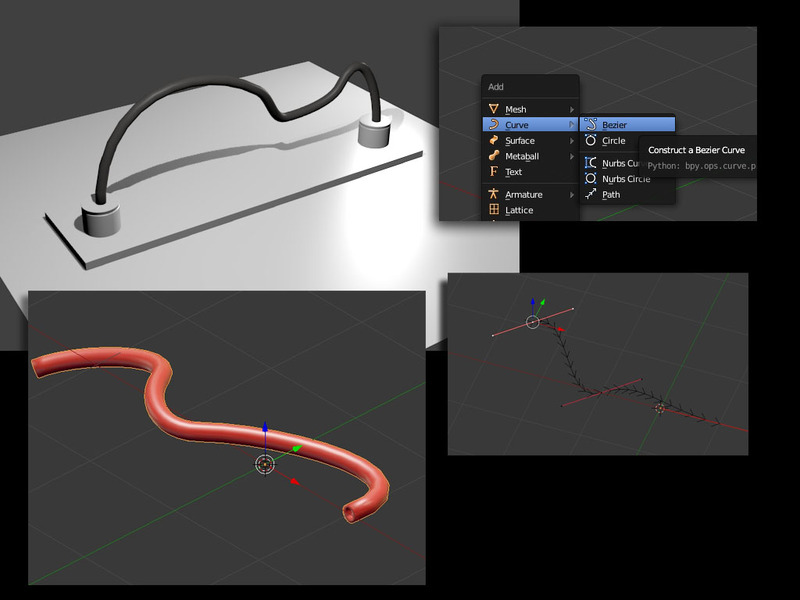 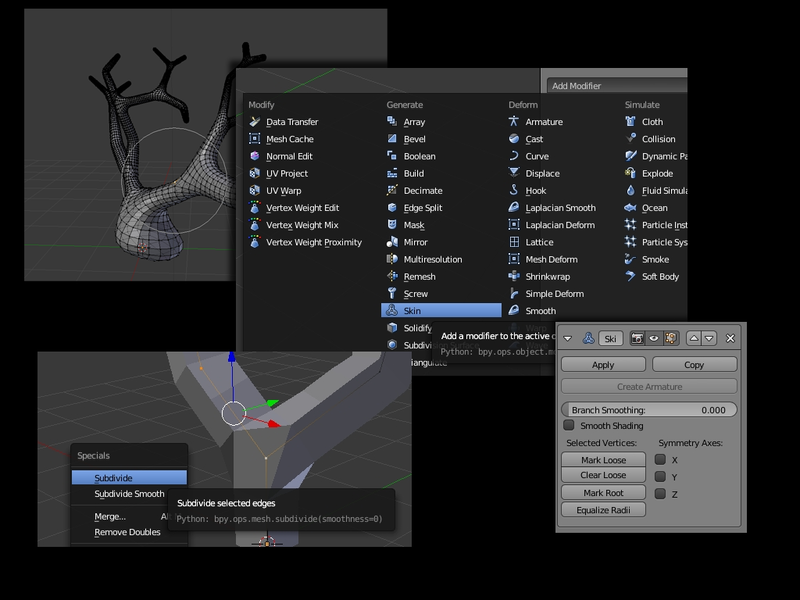 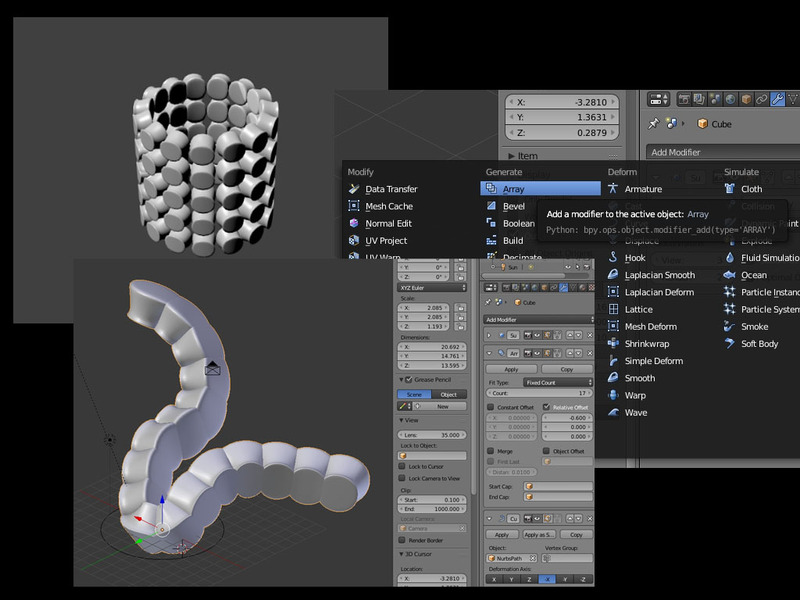 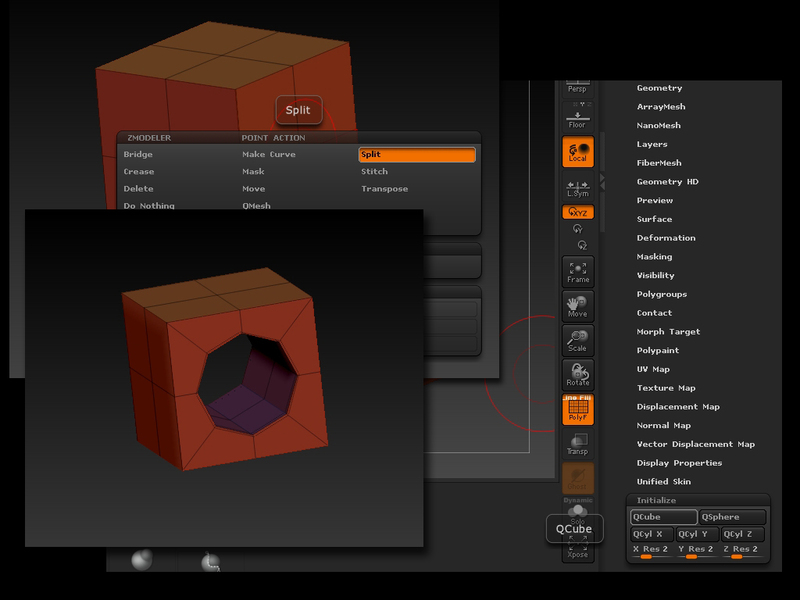 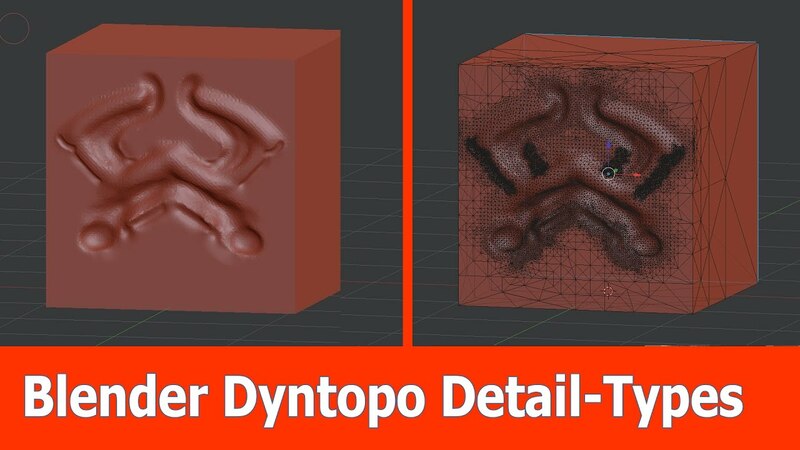 Blender Dynamic topology : Detail Types. 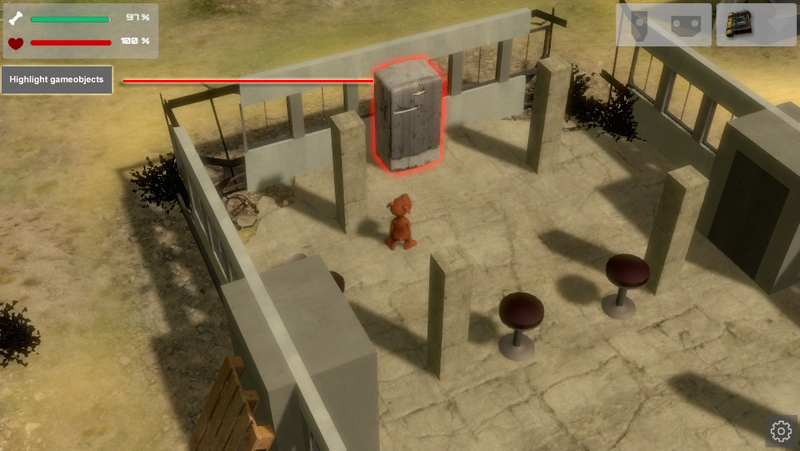 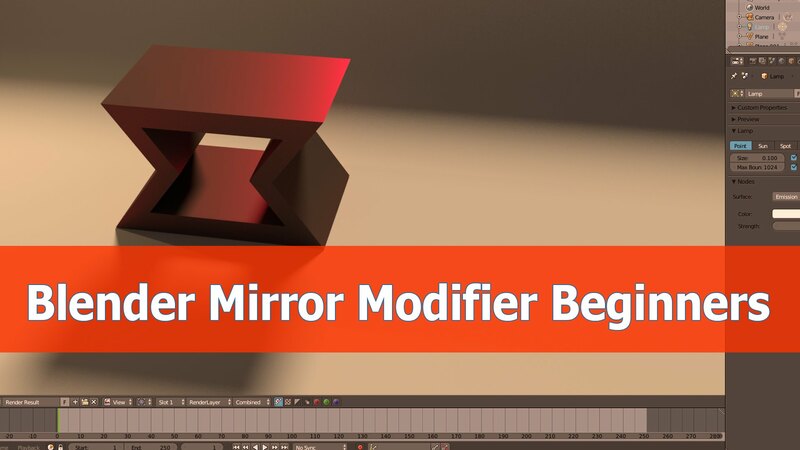 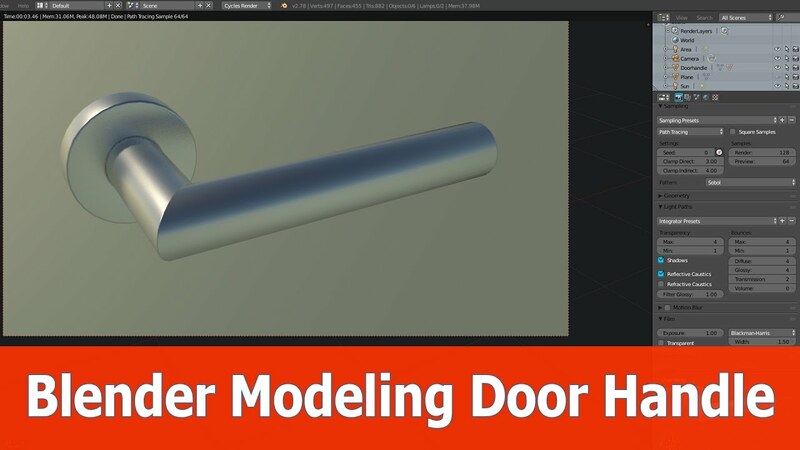 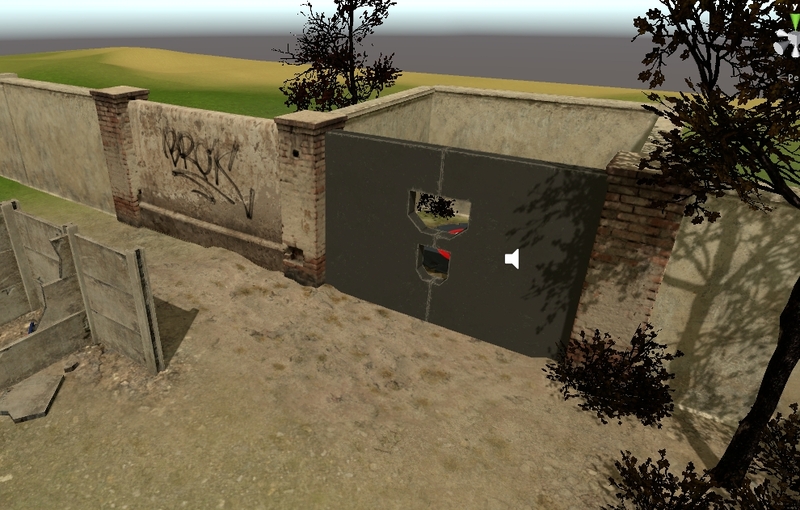 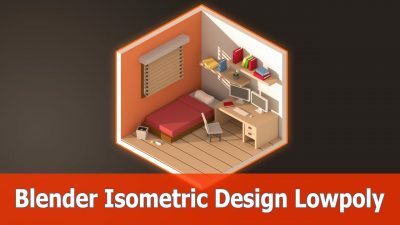 This is an architecture tutorial on how to model a door with blender 2.78. 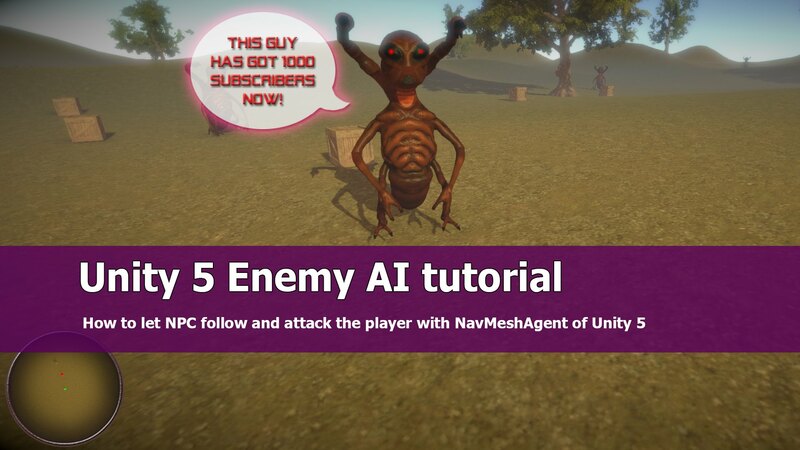 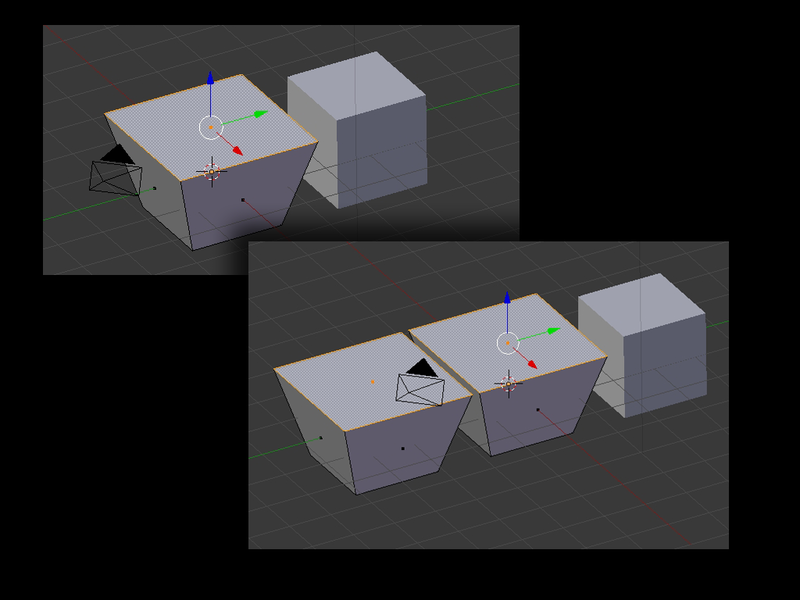 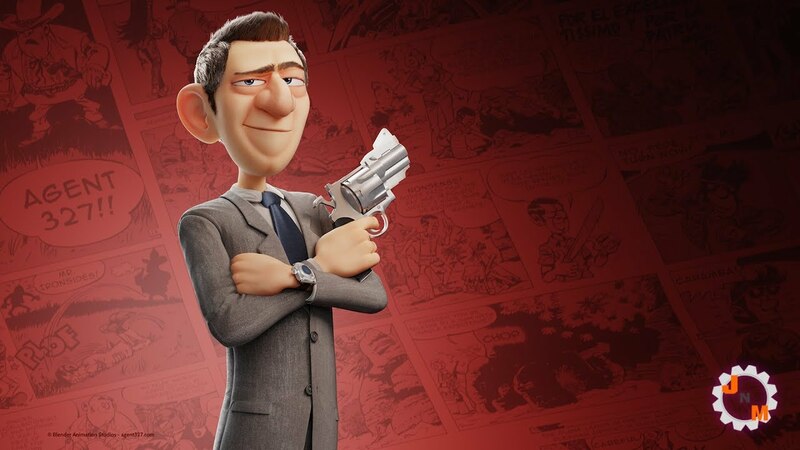 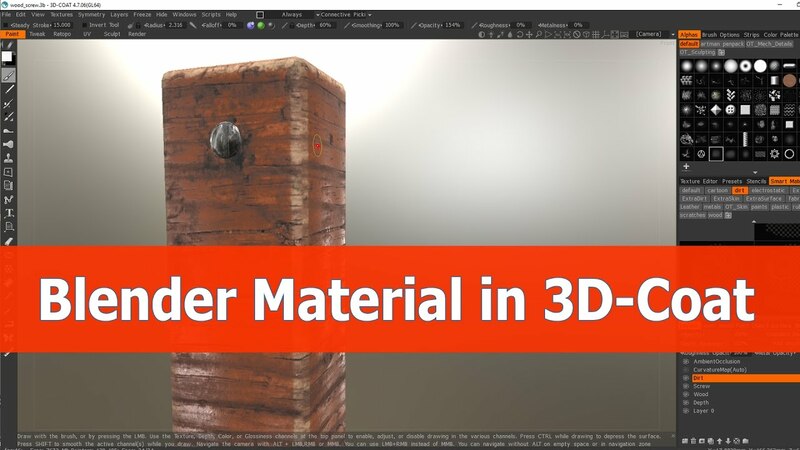 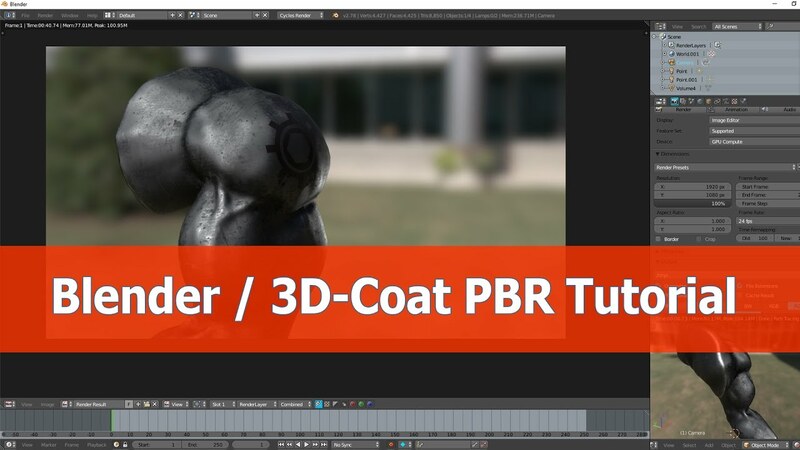 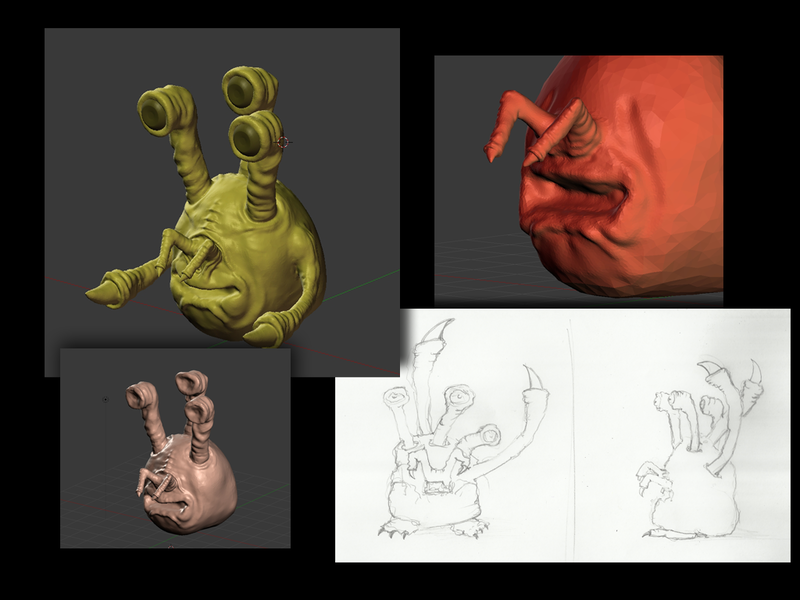 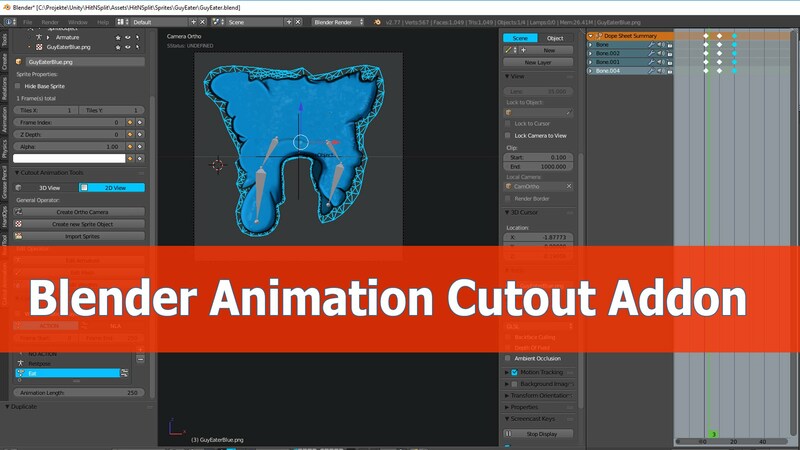 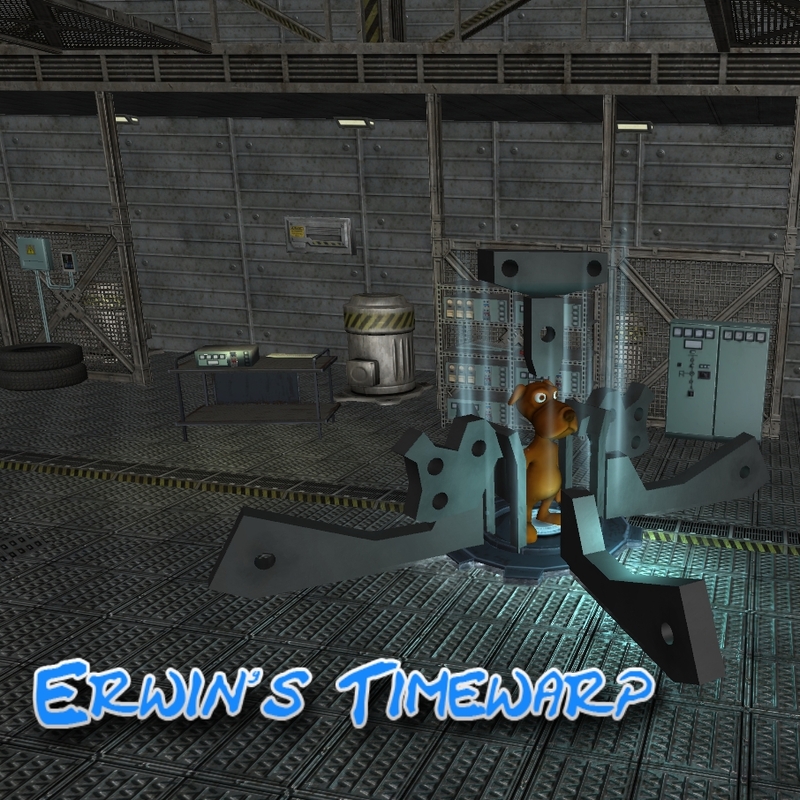 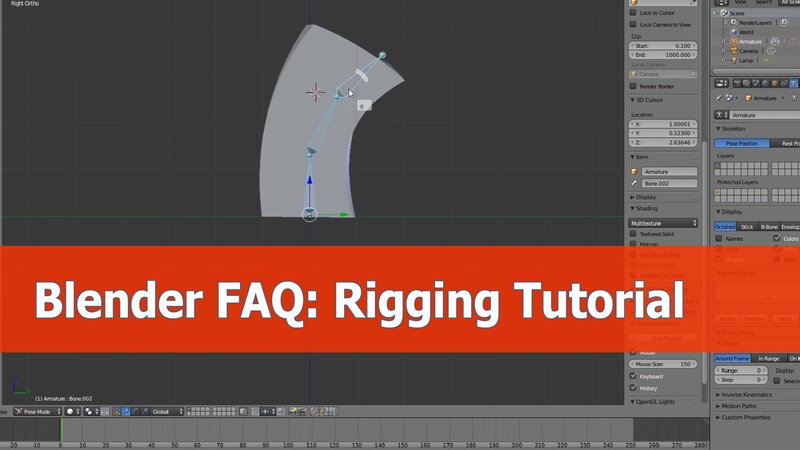 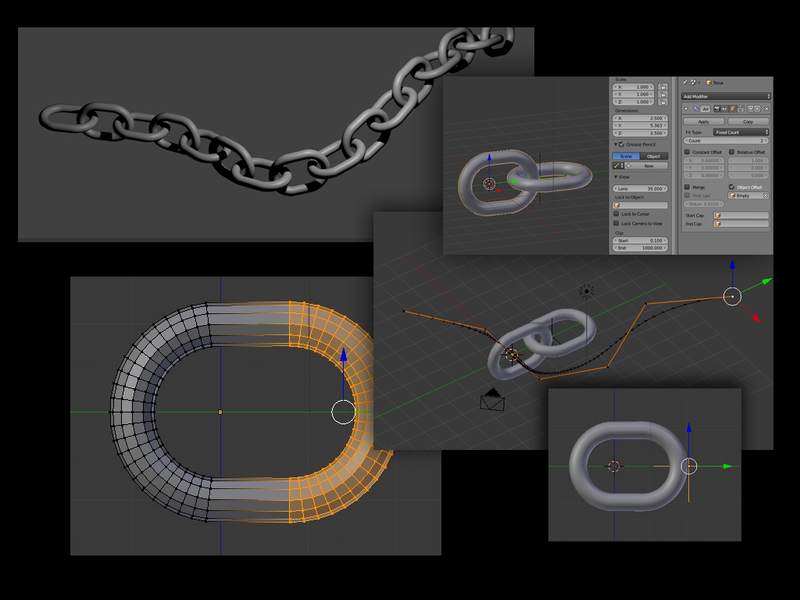 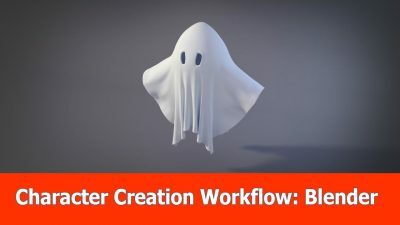 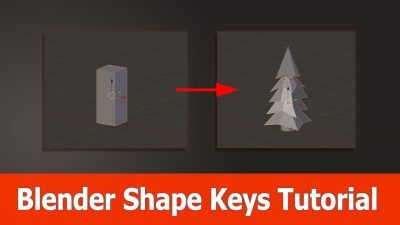 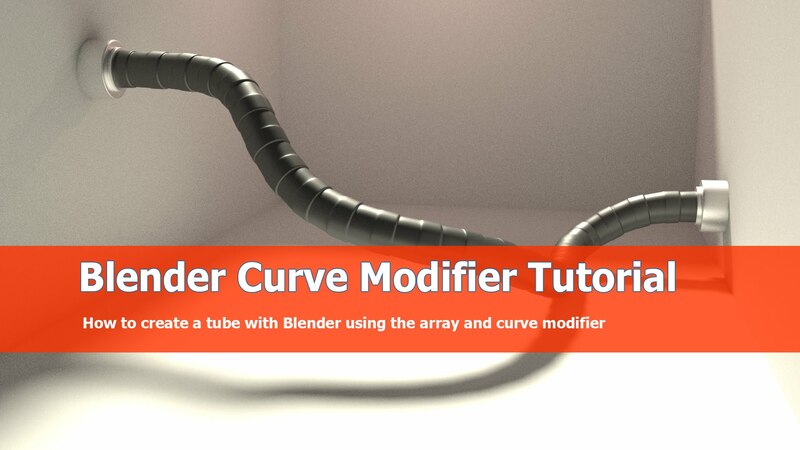 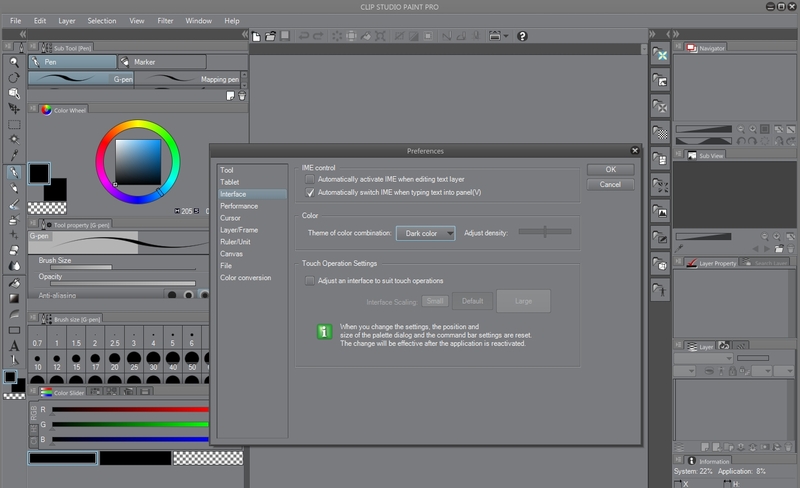 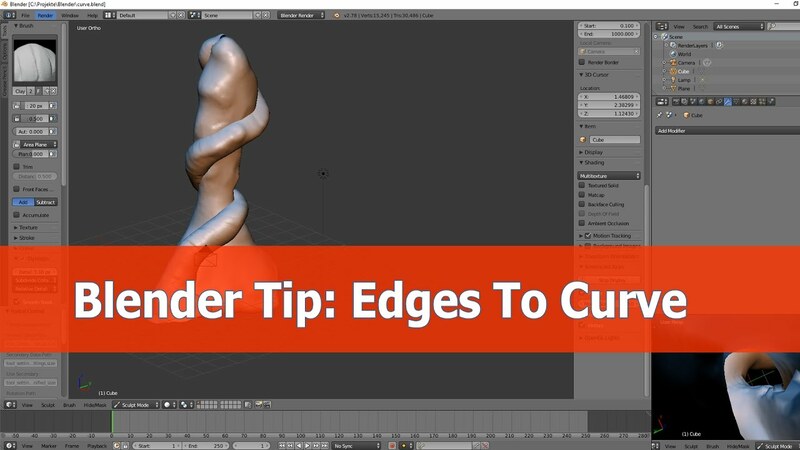 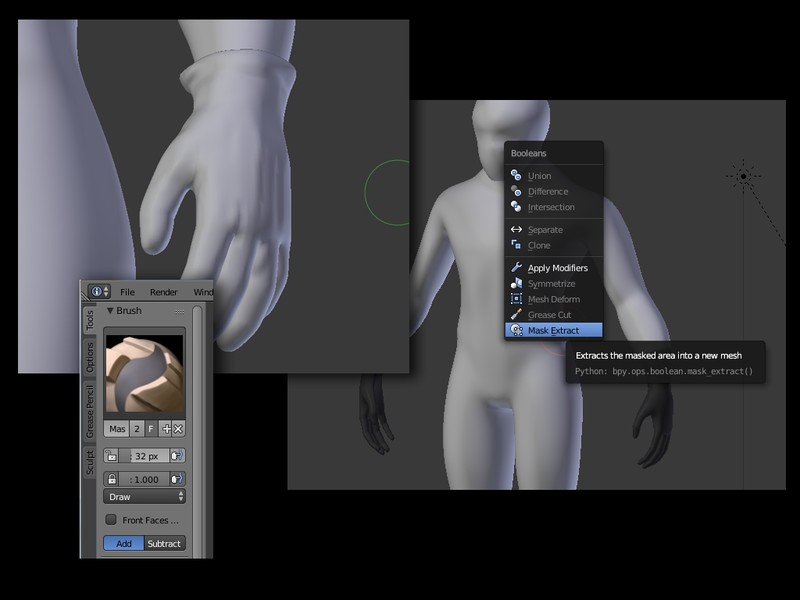 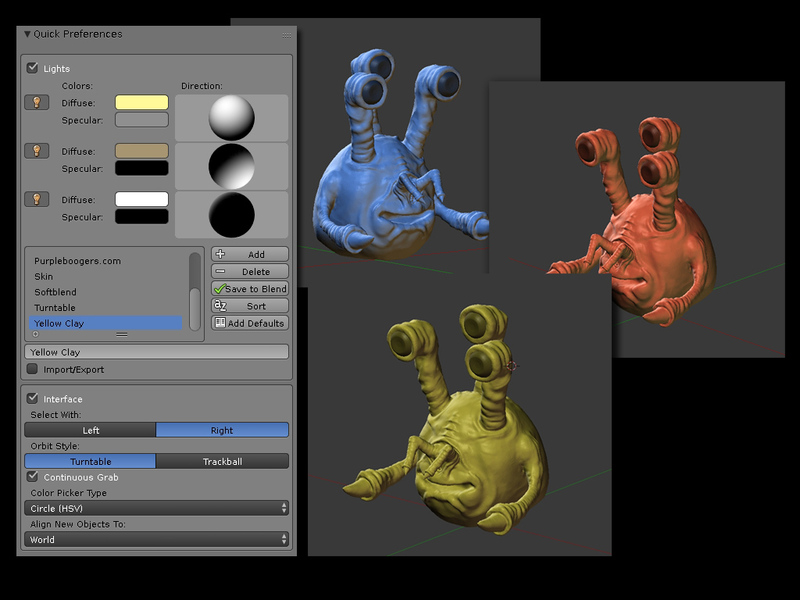 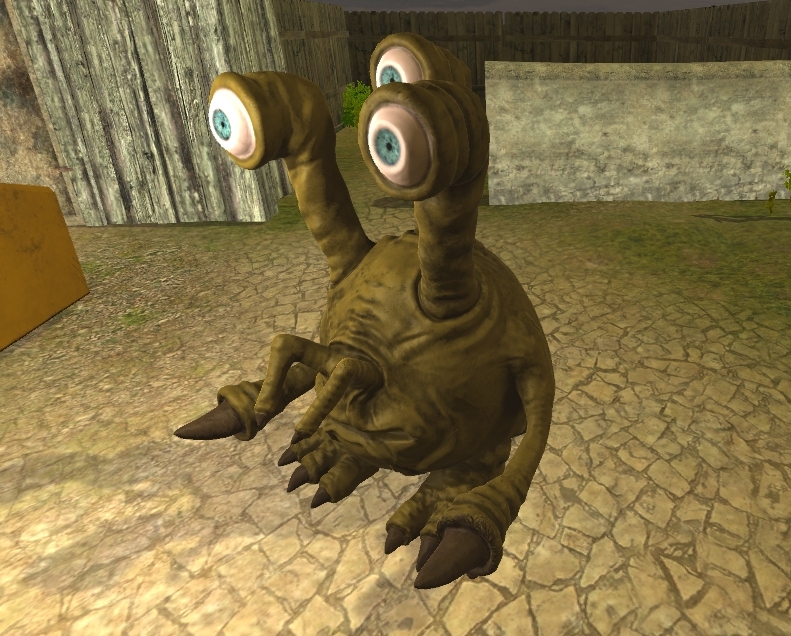 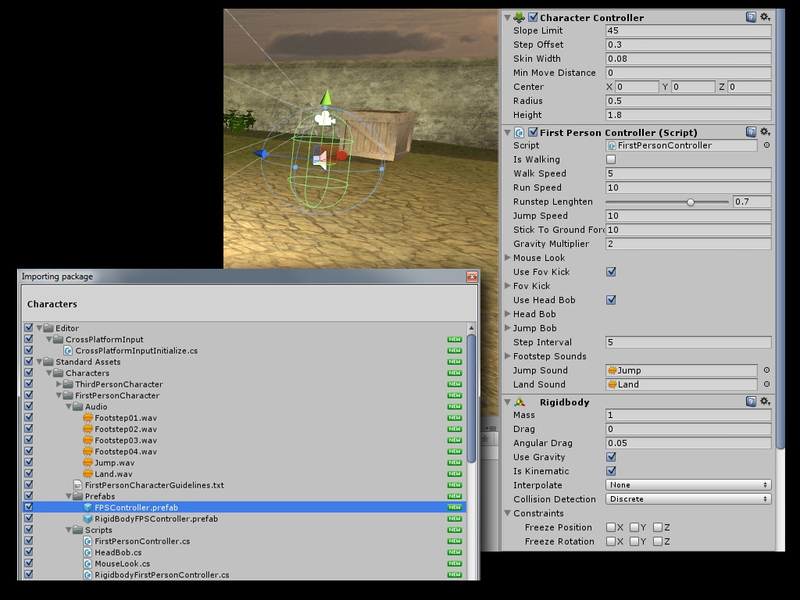 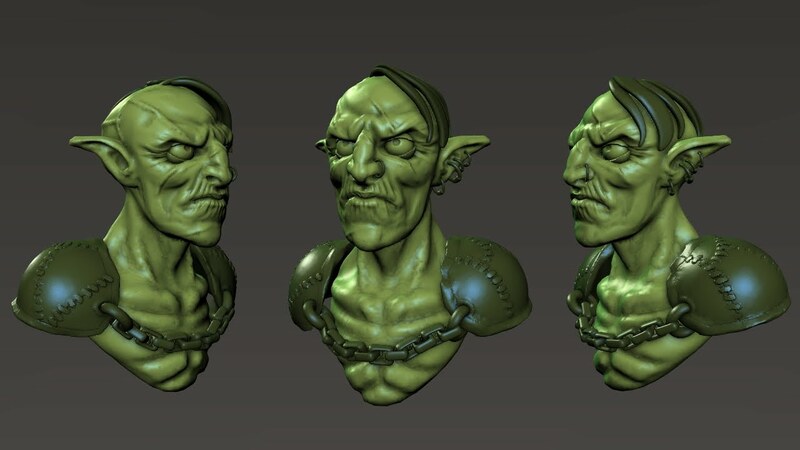 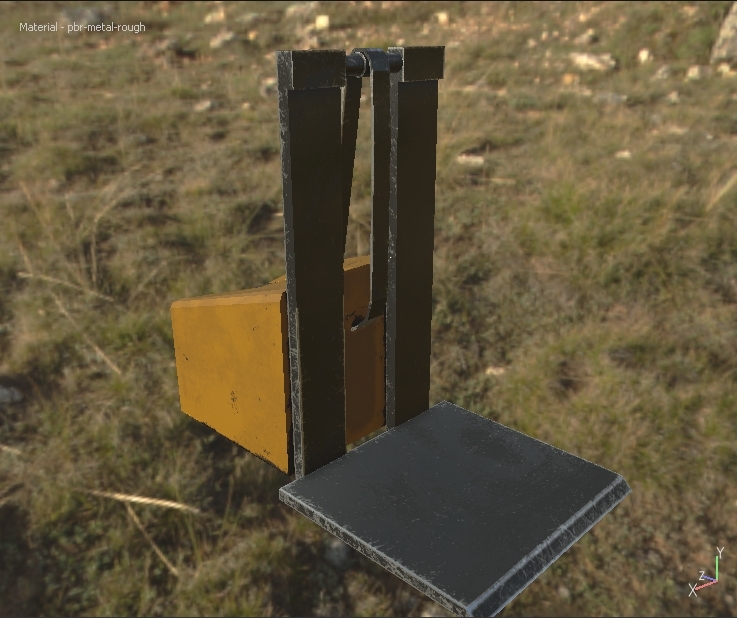 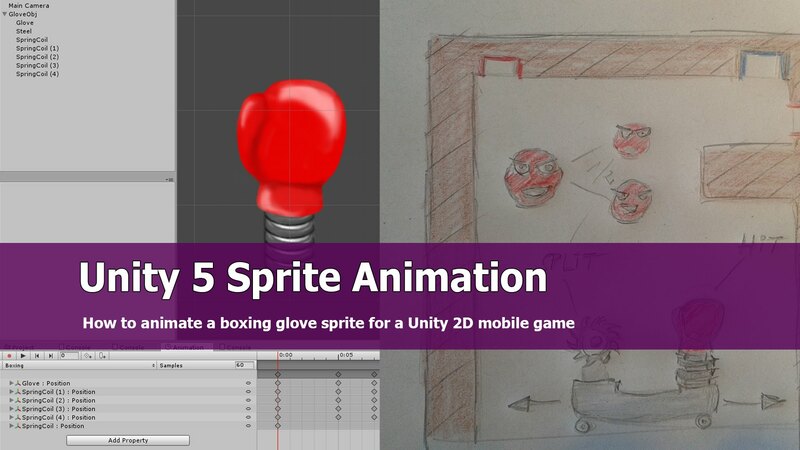 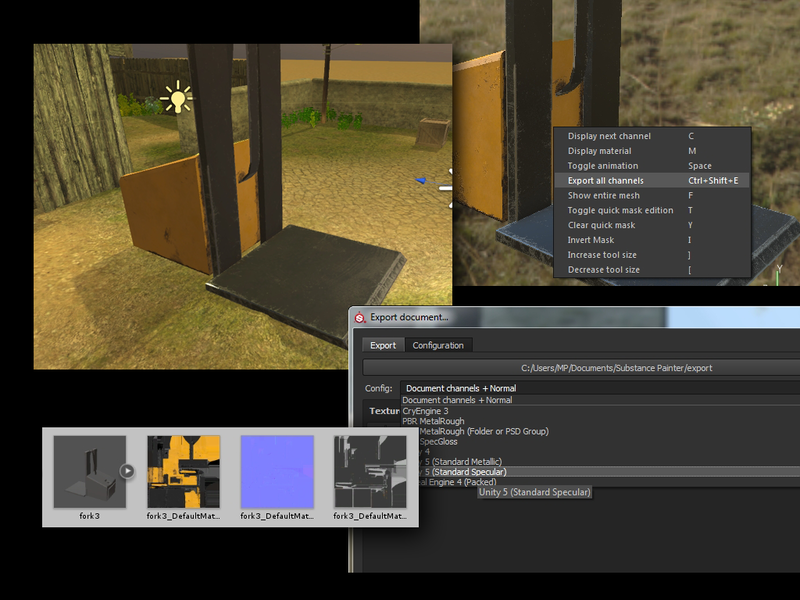 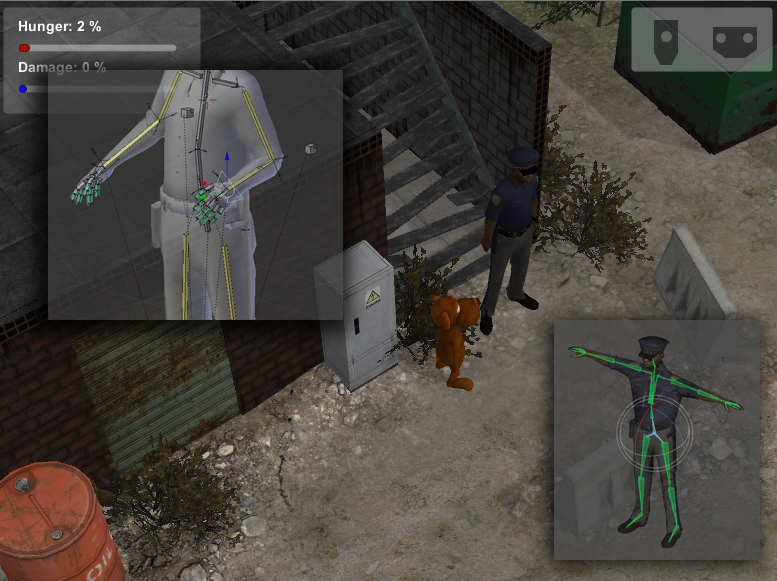 This is a collection of tutorials for the Blender addon Cutout animation tools by Andreas Esau. 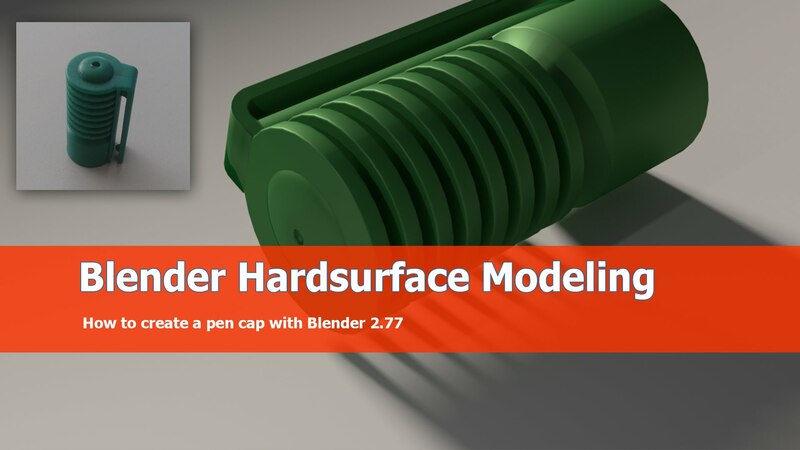 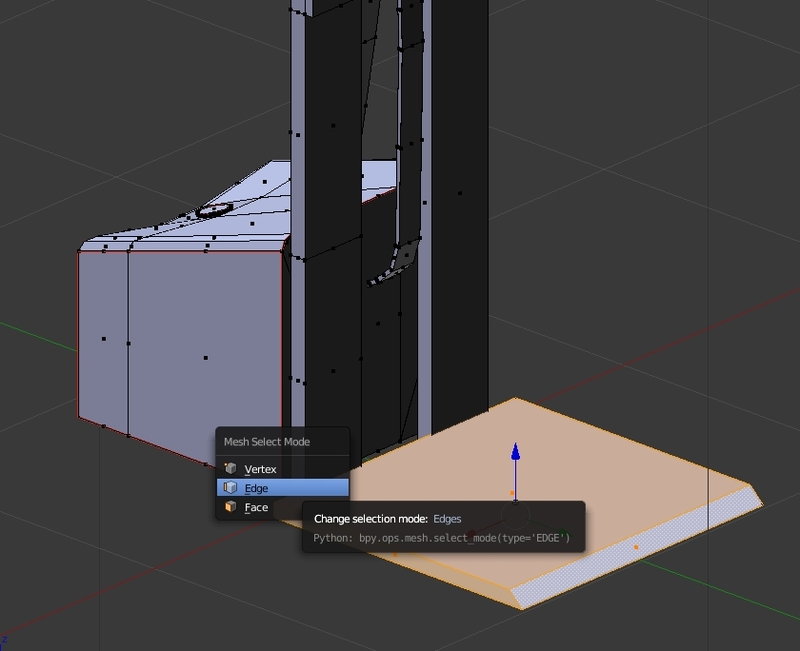 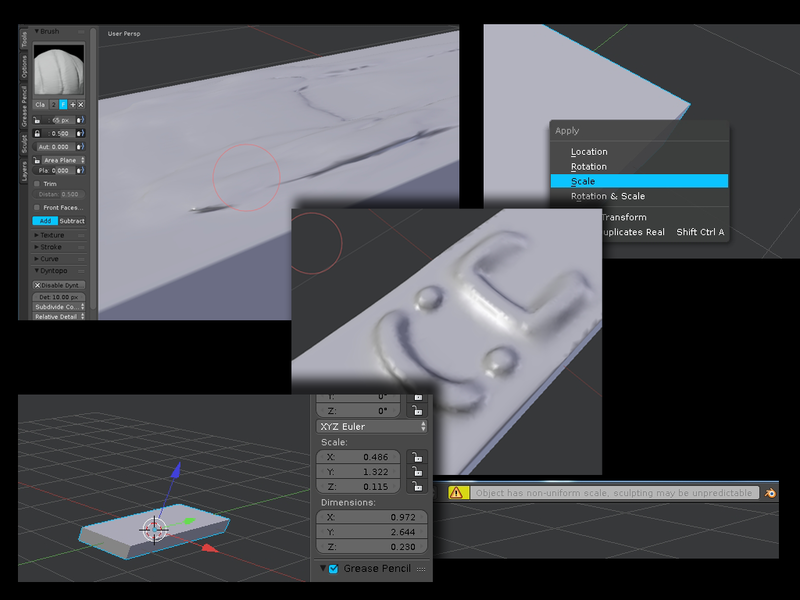 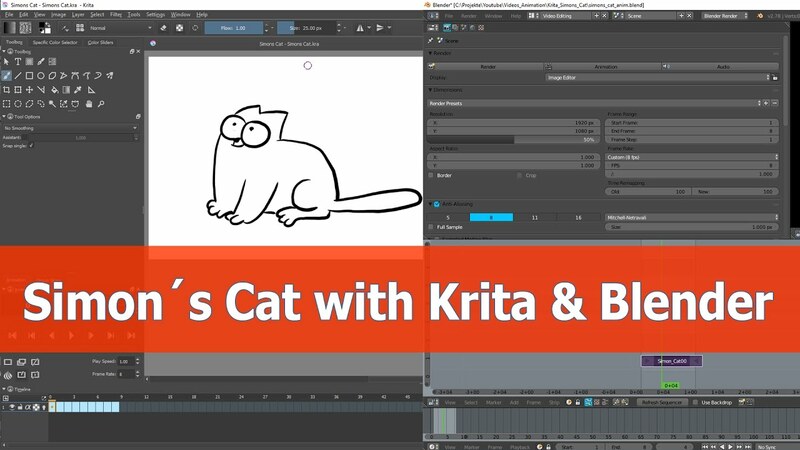 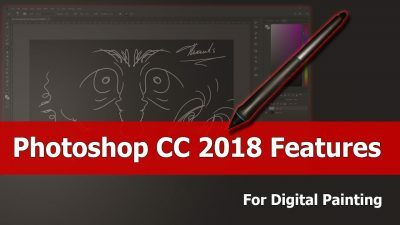 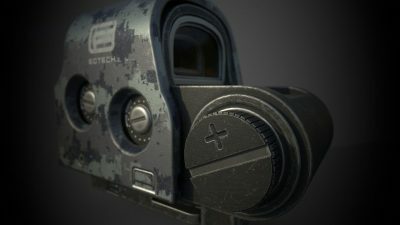 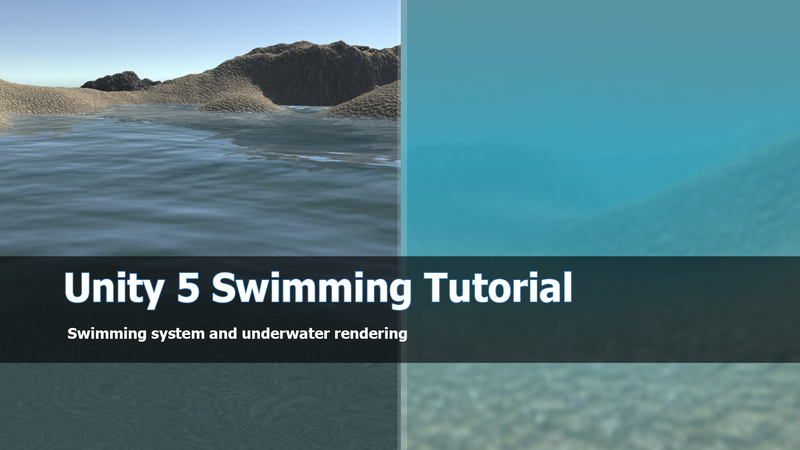 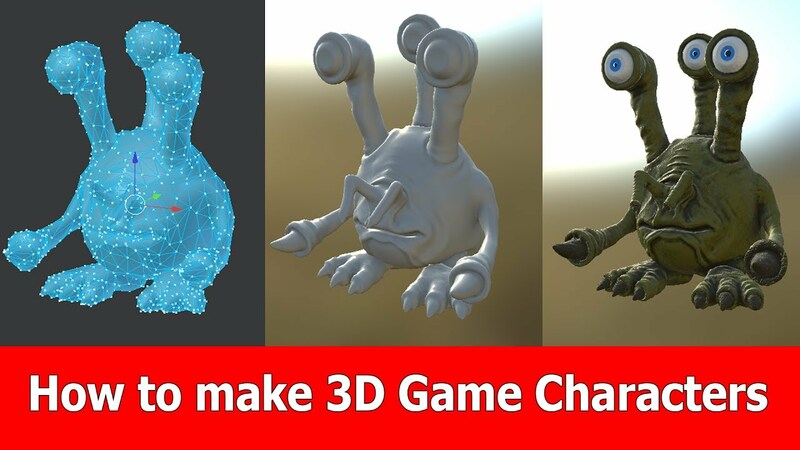 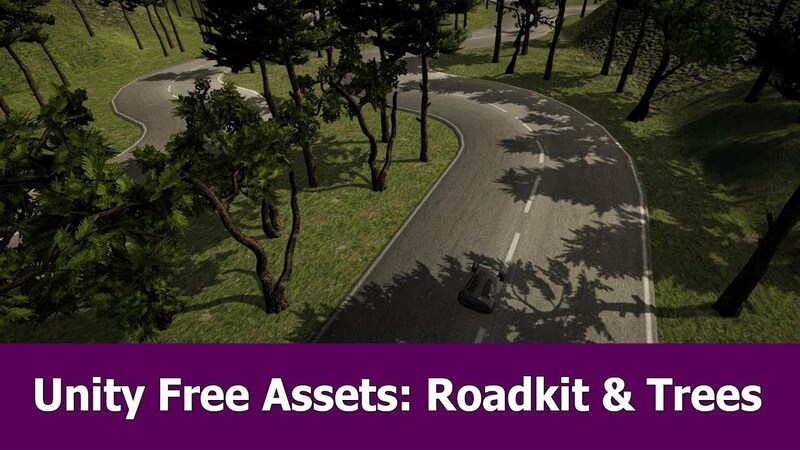 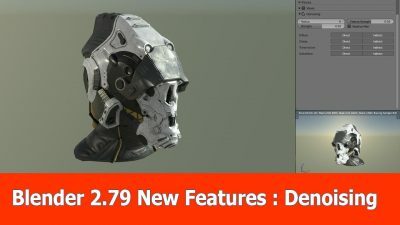 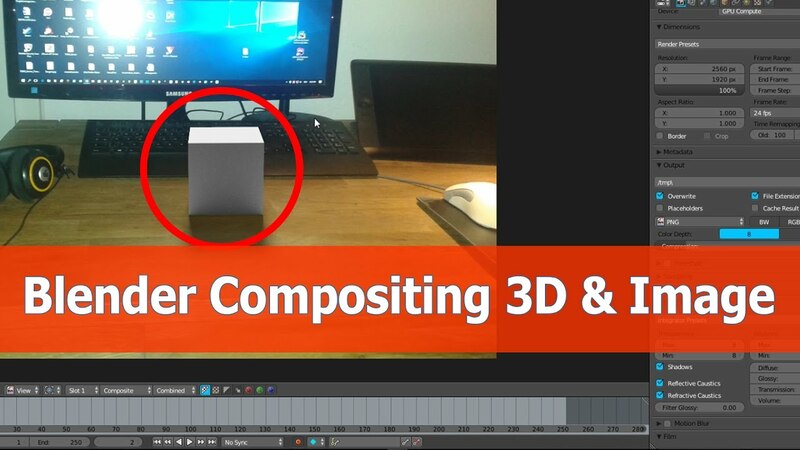 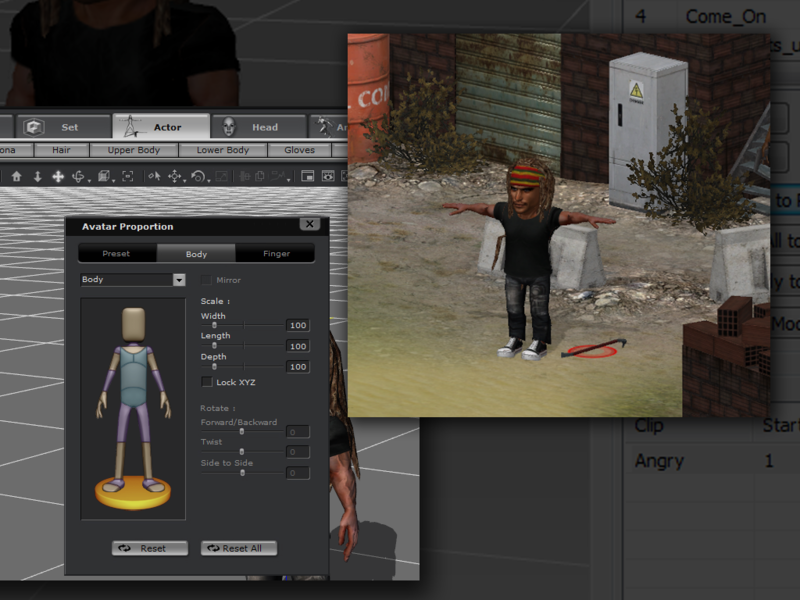 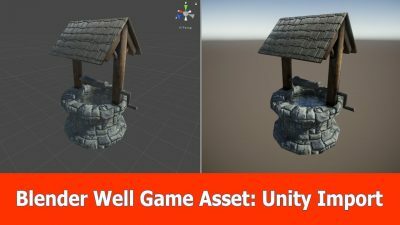 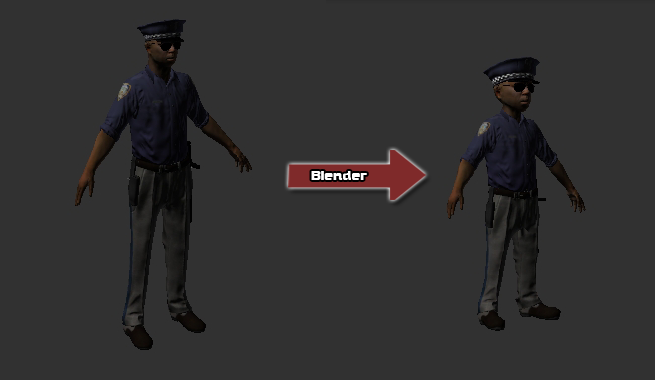 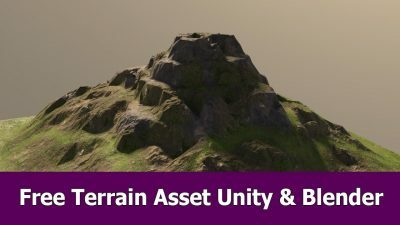 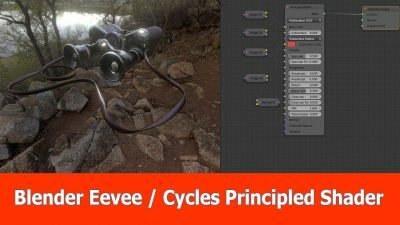 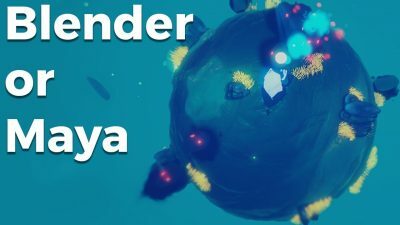 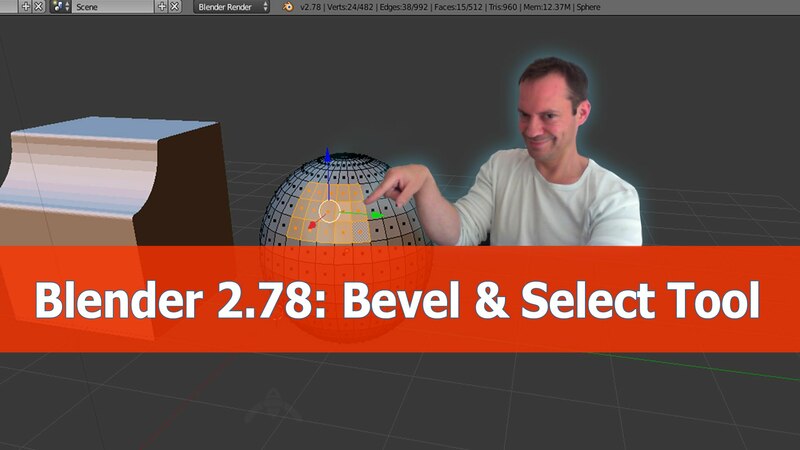 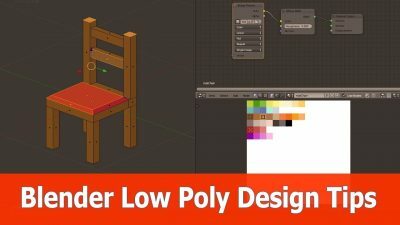 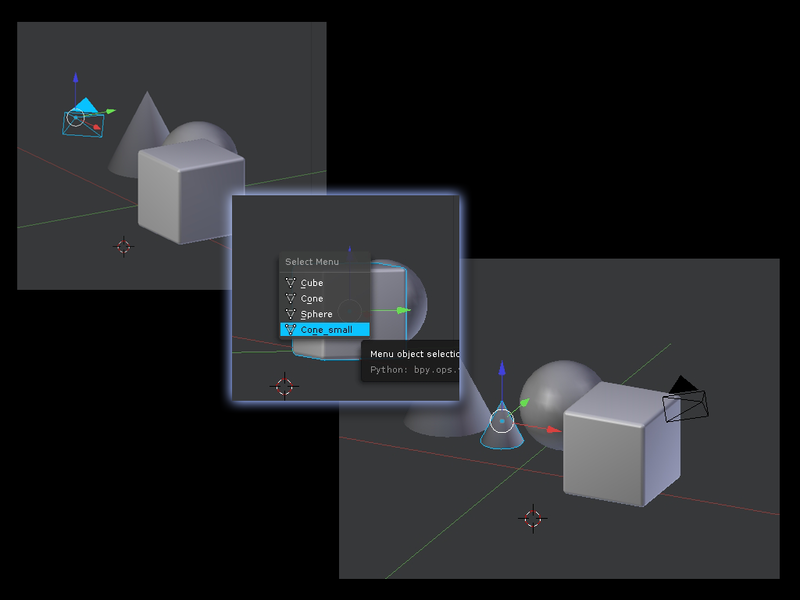 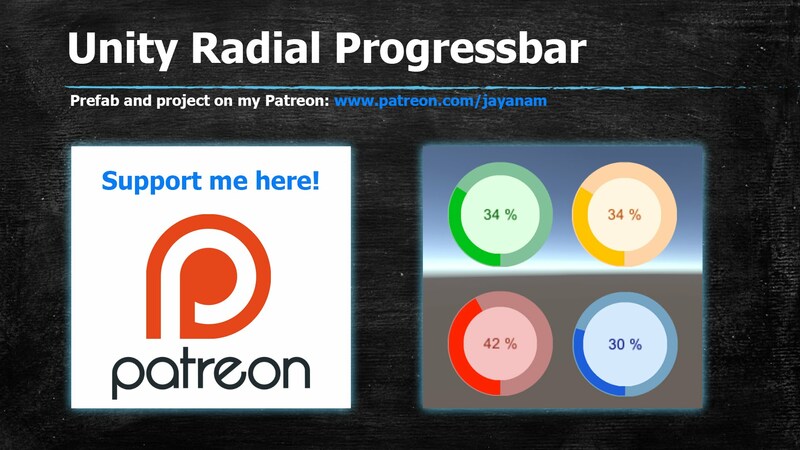 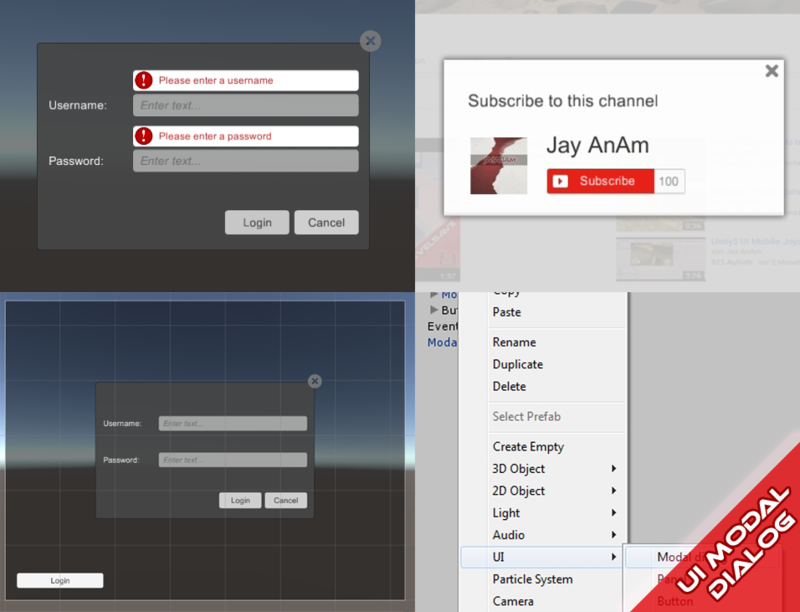 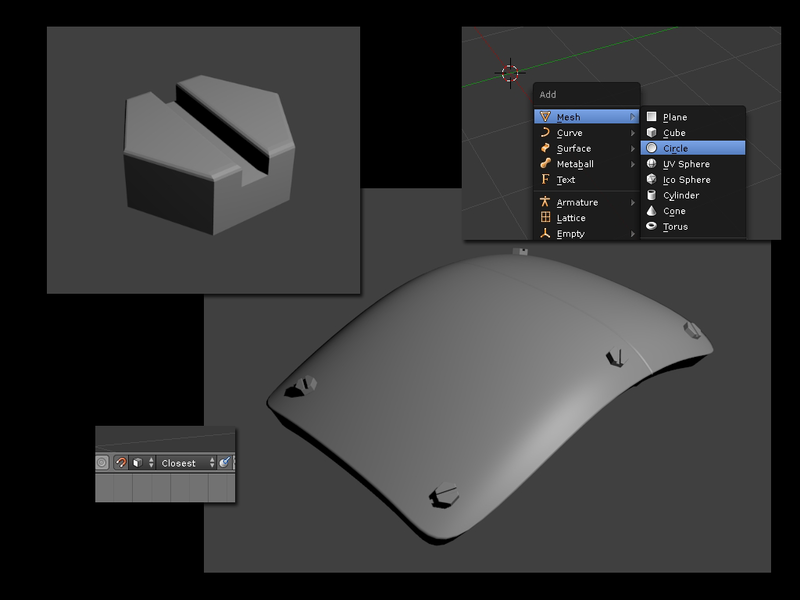 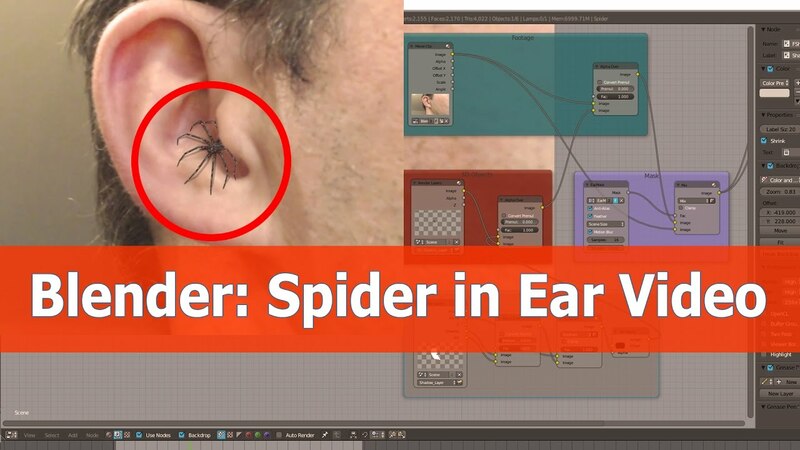 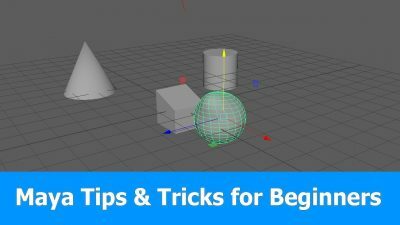 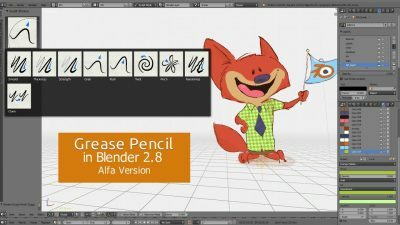 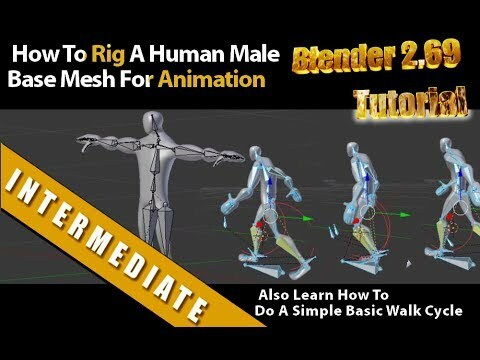 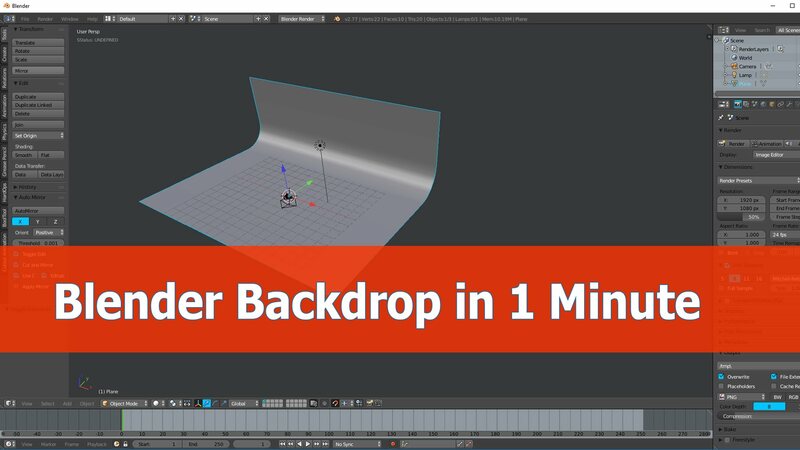 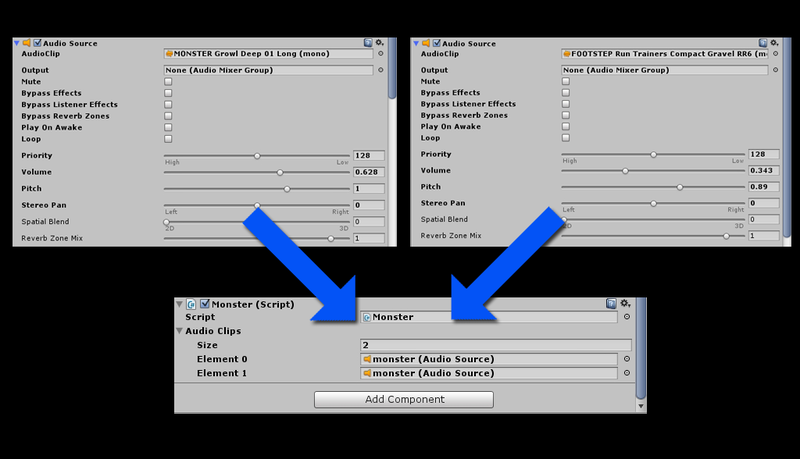 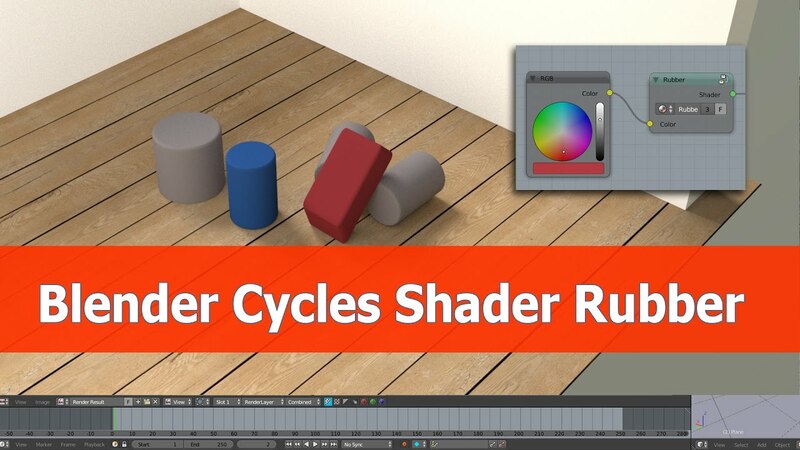 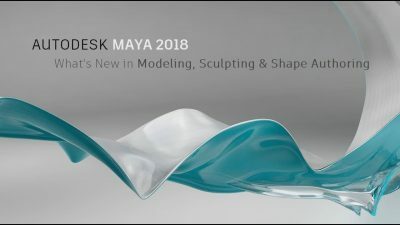 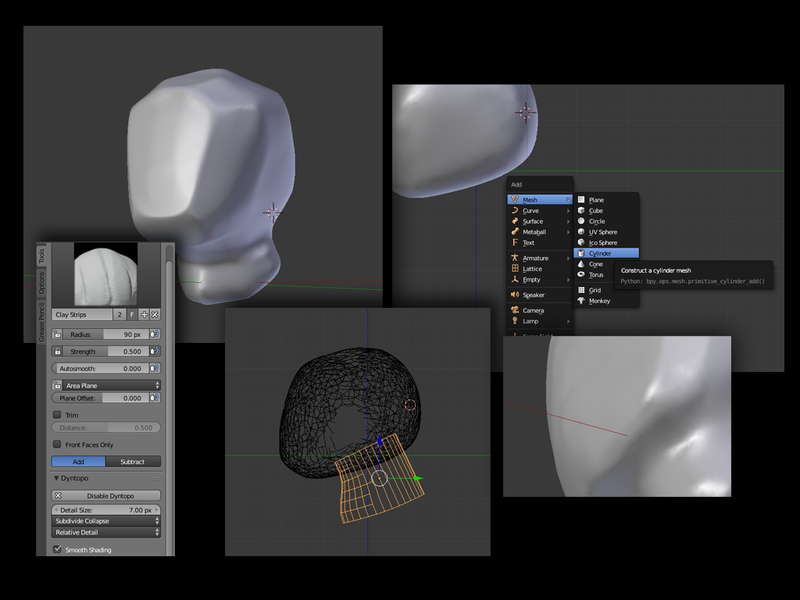 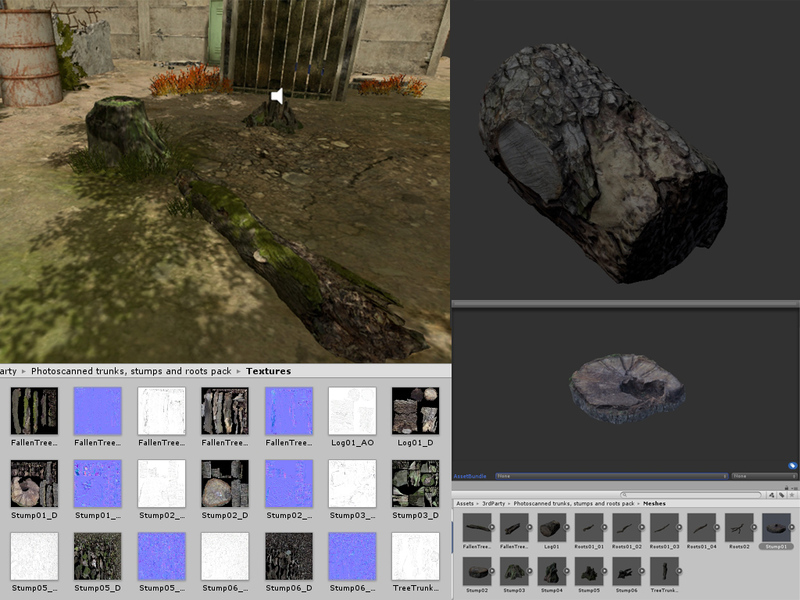 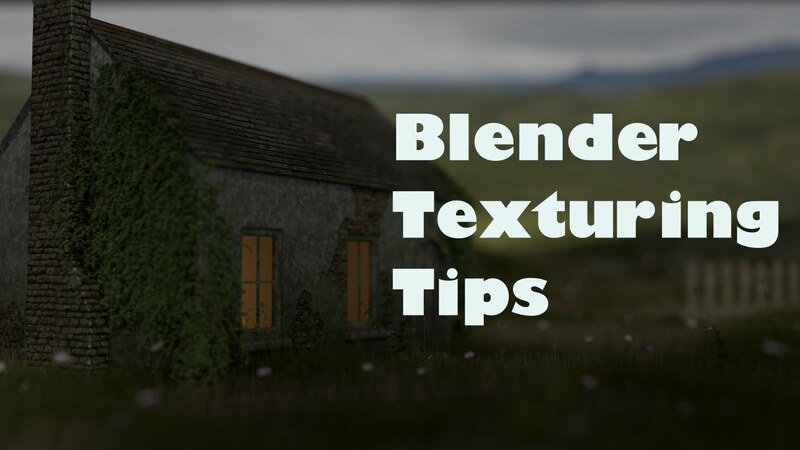 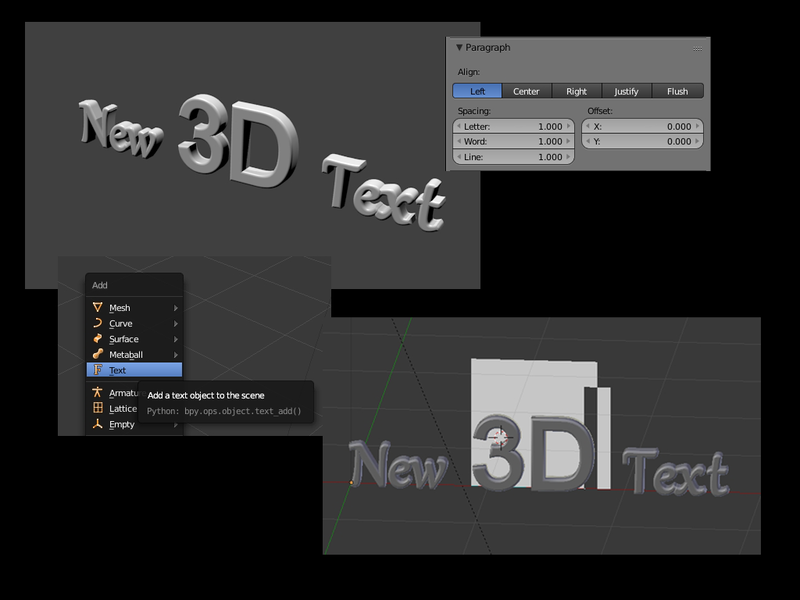 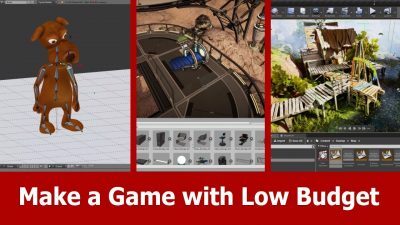 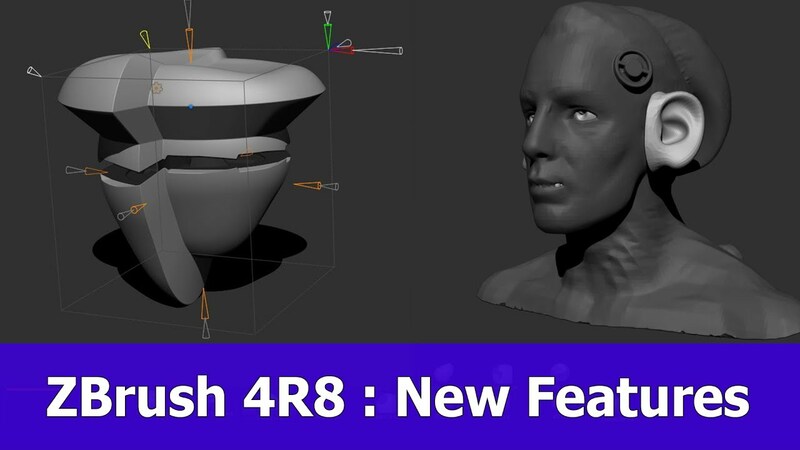 Here are 2 tutorials about some new features which come with Blender version 2.78. 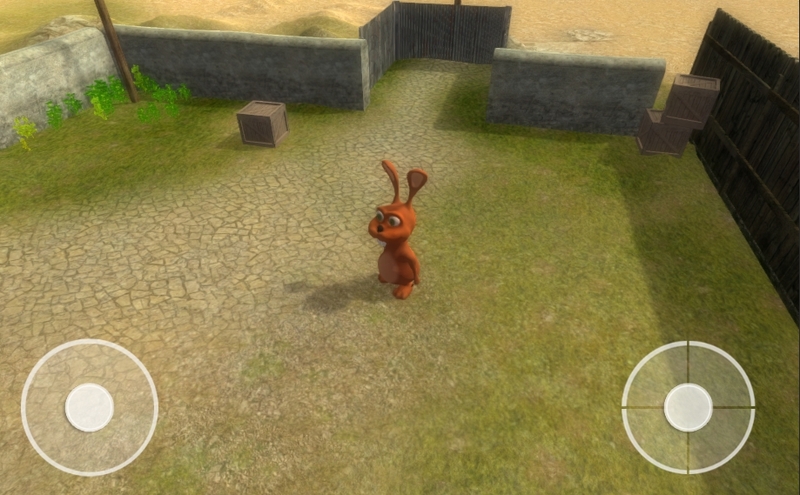 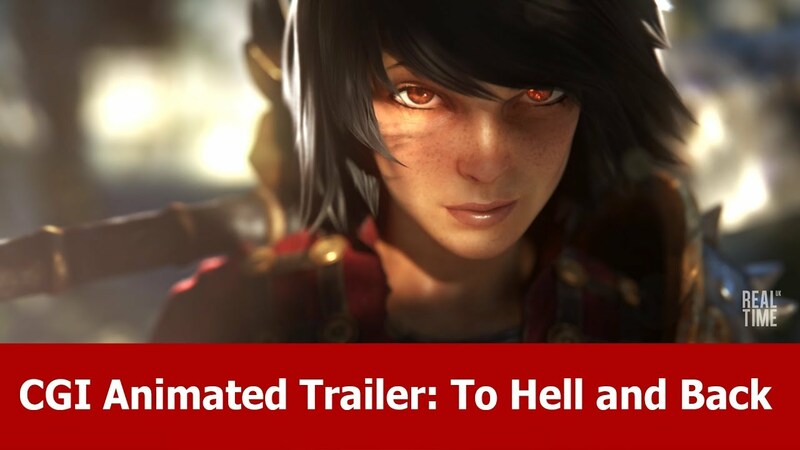 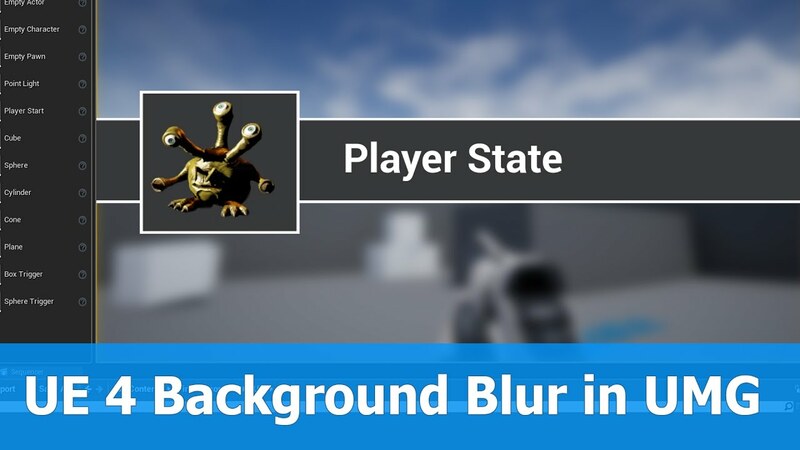 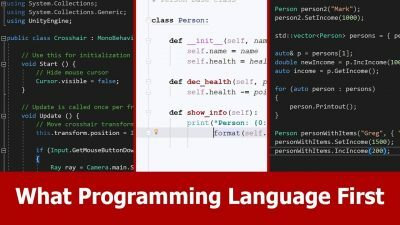 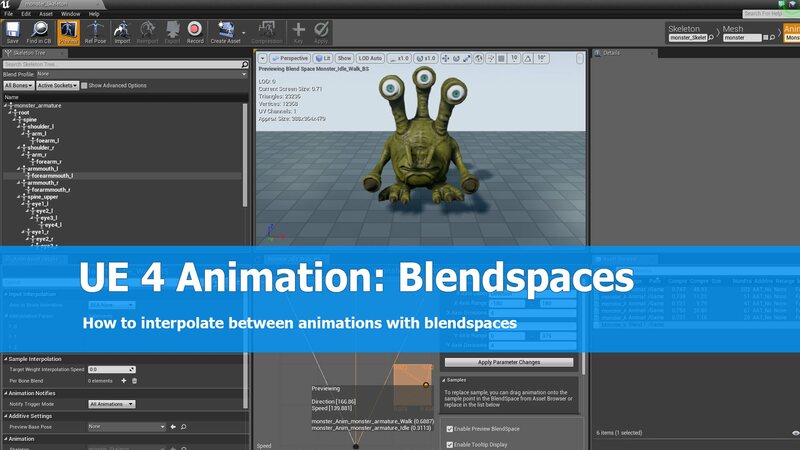 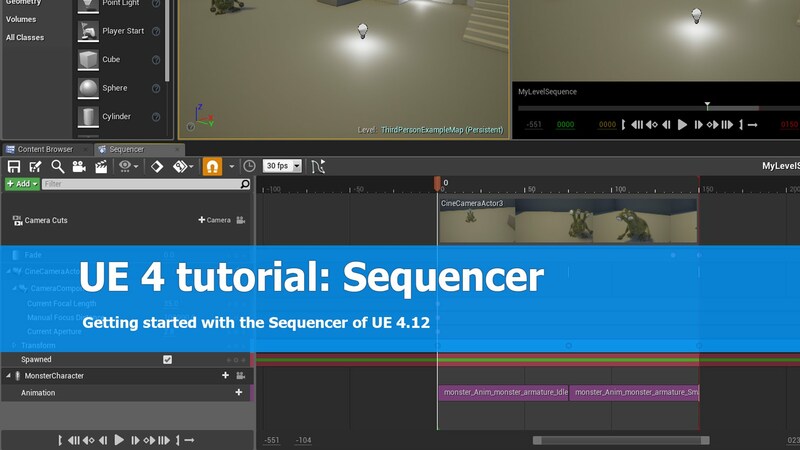 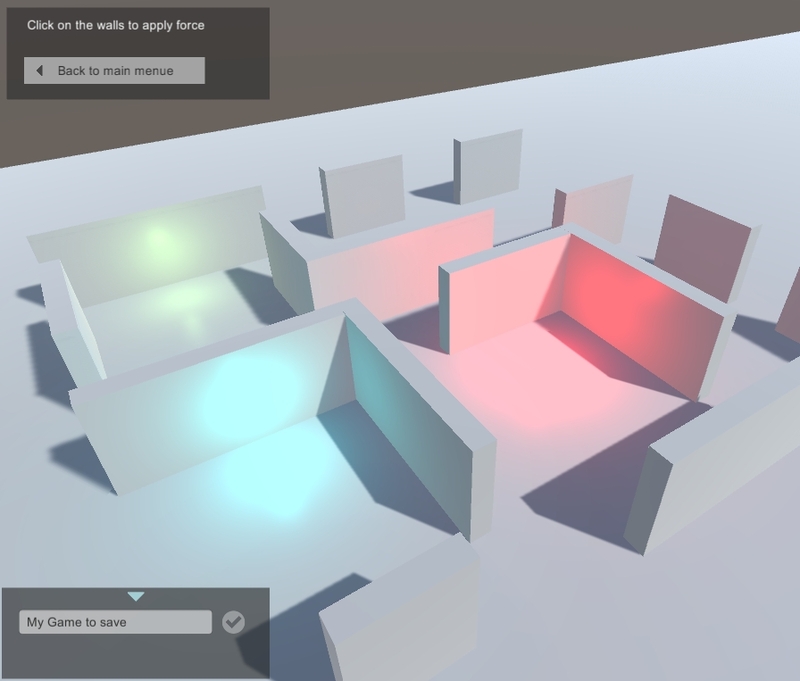 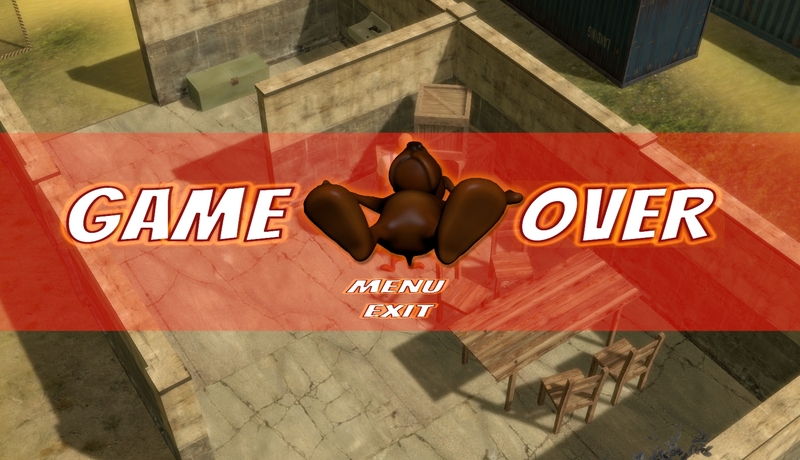 To interpolate between 2 animations in Unreal Engine 4 (UE4) so called Blendspaces can be defined.